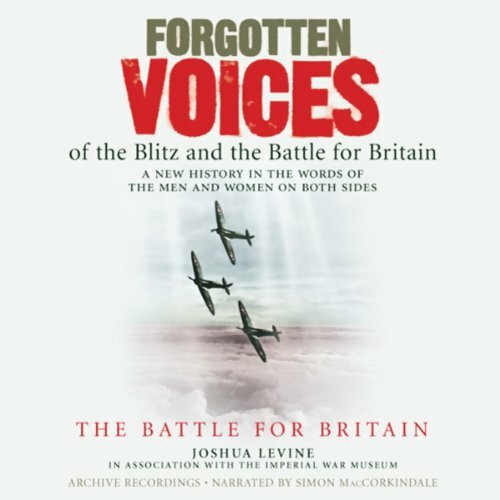 Showing results by author "Joshua Levine"
Few are aware of the risks that the pioneering airmen of the First World War took. 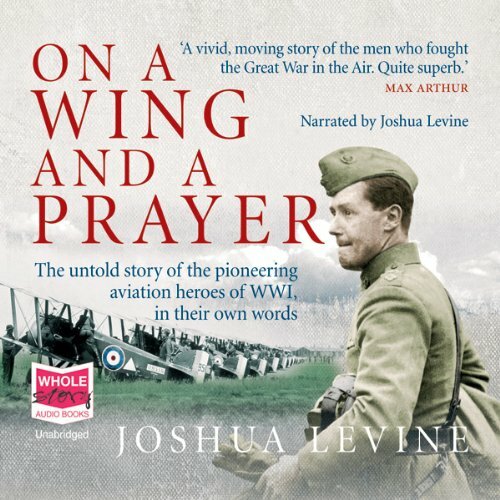 On a Wing and a Prayer is a narrative history that conveys the perils of those early days, the thrills of learning to fly, and the horrors of war in the air at a time when pilots carried little defensive armament and no parachutes. As Hitler proceeded with his invasion plans, code-named Operation Sealion, he knew that the RAF must not be allowed to threaten the invading forces as they crossed the Channel. It was clear that they would have to be brought to battle and defeated. Still hopeful of a settlement, Hitler believed that a sustained aerial attack, coupled with a U-Boat blockade, might bring Britain to the negotiating table. 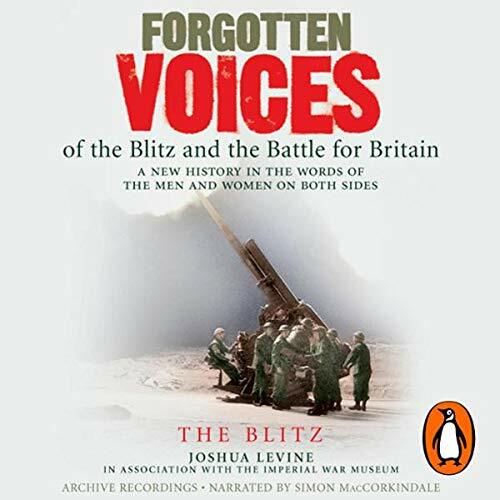 From July to September 1940 the British people watched the From July to September 1940, the British people watched the Battle of Britain play out in the skies above them, aware that the eventual outcome would decide their fate. From September through to the following May, Hitler attempted to "blitz" London and other major cities into submission. 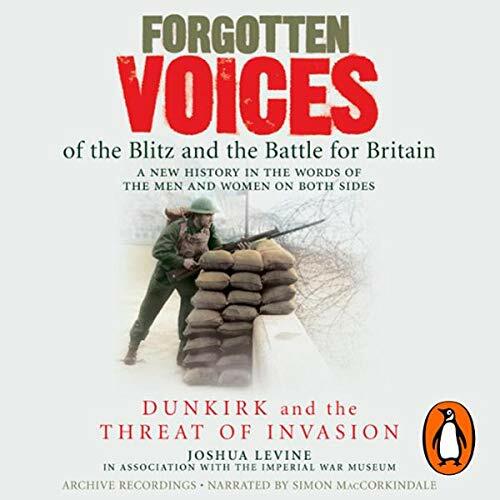 For a year, the citizens of Britain were effectively front-line soldiers in a battle that united the country against a hated enemy. On the day that Winston Churchill replaced Neville Chamberlain as prime minister, Germany invaded Holland and Belgium. Despite all the efforts of the Allied armies, Hitler's powerful Panzer divisions smashed their way through to the French coast. 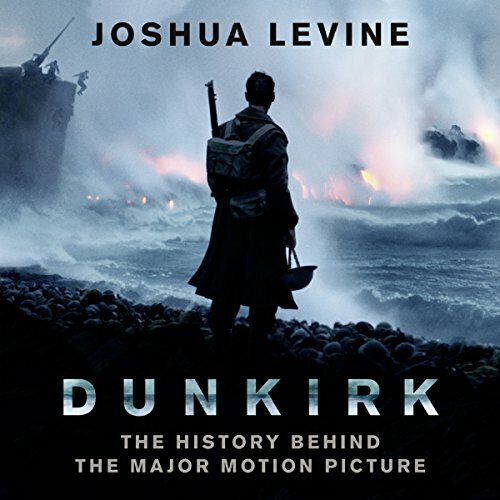 For the retreating British Expeditionary Force, Dunkirk was the only practical point of departure, and on May 26, the order for total evacuation, Operation Dynamo, was given. 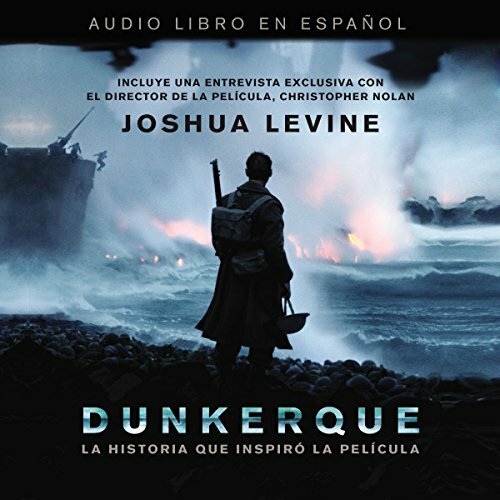 Pronto una gran película de Christopher Nolan.La épica historia de Dunkirk, mayo de 1940: cuando más de 300.000 tropas aliadas atrapadas fueron dramáticamente rescatadas de la destrucción a manos de la Alemania Nazi por una extraordinaria evacuación vía marítima.